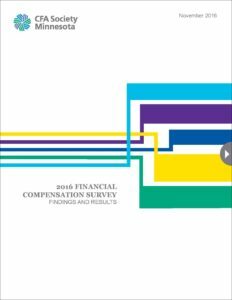 We’re pleased to release the findings from our fourth annual Financial Compensation Survey for Minnesota, North Dakota and South Dakota. 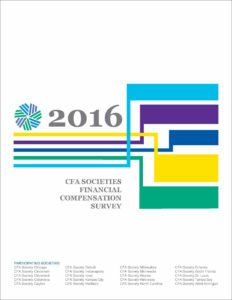 Again this year, we expanded the survey to other CFA Societies throughout the Midwest and beyond. Watch for a consolidated report in the coming weeks summarizing results for the cities of Chicago, Indianapolis, Kansas City and Saint Louis, plus the states of Florida, Iowa, Michigan, Nebraska, North Carolina, Ohio and Wisconsin. P.S. 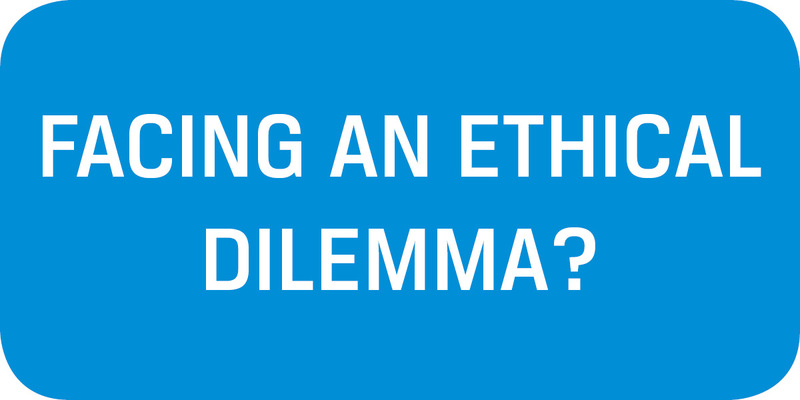 click below for the consolidated white paper referenced above. 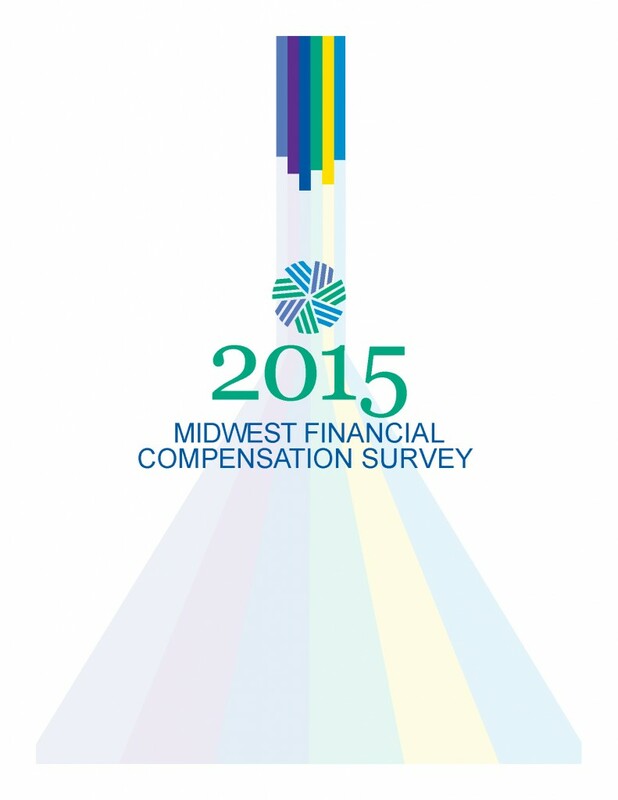 CFA Society Minnesota is pleased to share with you the comprehensive findings from the 2015 Midwest Financial Compensation Survey. 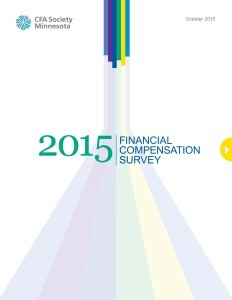 The data from this research provides you, and the rest of the industry, with a unique comparison of salaries, job satisfaction, and other industry trends in the financial and investment sectors across the entire Midwest region. We’re also pleased to have expanded this year’s survey beyond Minnesota and the Dakotas to provide data for financial and investment professionals located in Illinois, Iowa, Missouri, Nebraska, Ohio, and Wisconsin. These insights deliver not only localized compensation levels and pay structure, but also aggregate-level data for your peers for the entire region. We trust you will find this information highly valuable and insightful. To those who completed the survey, thank you for your participation and for taking the time to provide our industry with this unique market intelligence.